KHARTOUM – Omar al-Bashir, the president of the republic Sudan on International Women’s Day Friday, March 9, ordered the release of all women arrested in connection with anti-government demonstrations, hours after protesters marched in the two largest cities. Sudan has seen near-daily protests against Bashir since Dec. 19. The demonstrations were triggered by price increases and cash shortages but developed into the most sustained challenge to Bashir since he took power in a military coup three decades ago. 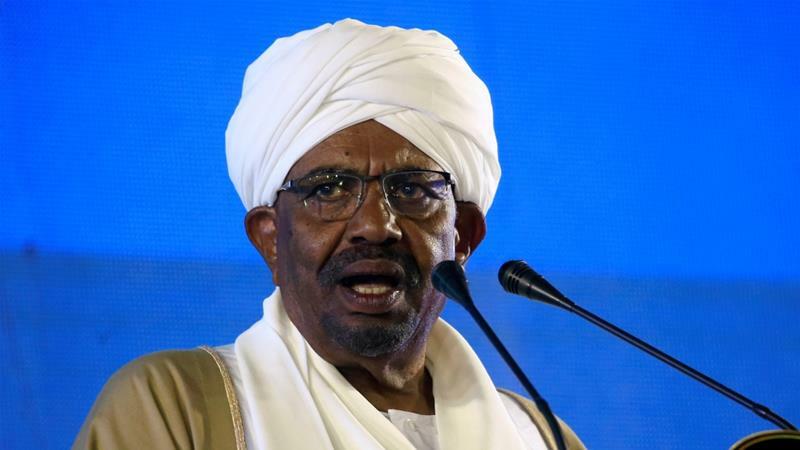 According to Reuters, during a meeting on Friday, Bashir told the head of the security and intelligence service to release all women who have been detained in connection with the protests, according to a presidency statement. Anti-government activists estimate that more than 150 women are currently in prison for participating in protests. Earlier, hundreds of protesters chanted anti-government slogans after leaving Friday prayers at a major mosque linked to the opposition Umma party in the city of Omdurman, near Sudan’s capital, drawing tear-gas volleys from police, eyewitnesses said. Crowds also gathered in several areas of the capital Khartoum after prayers, witnesses said. In the neighborhood of Burri, dozens chanted “the revolution is the choice of the people” and “fall, that’s it”, to send the message that their only demand is Bashir’s departure. Police later fired tear gas and chased protesters through side streets to disperse them. February, Bashir declared a state of emergency, dissolved the central government, replaced state governors with security officials, expanded police powers and banned unlicensed public gatherings. That has not stopped the protesters, hundreds of whom also demonstrated on Thursday under a women’s day theme. Since the emergency measures came into effect last month, courts have been trying protesters in evening sessions, sparking more rallies outside court buildings.